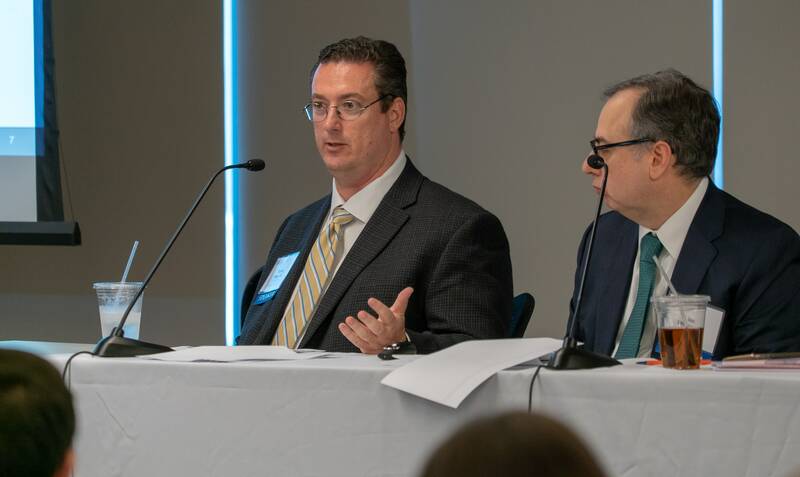 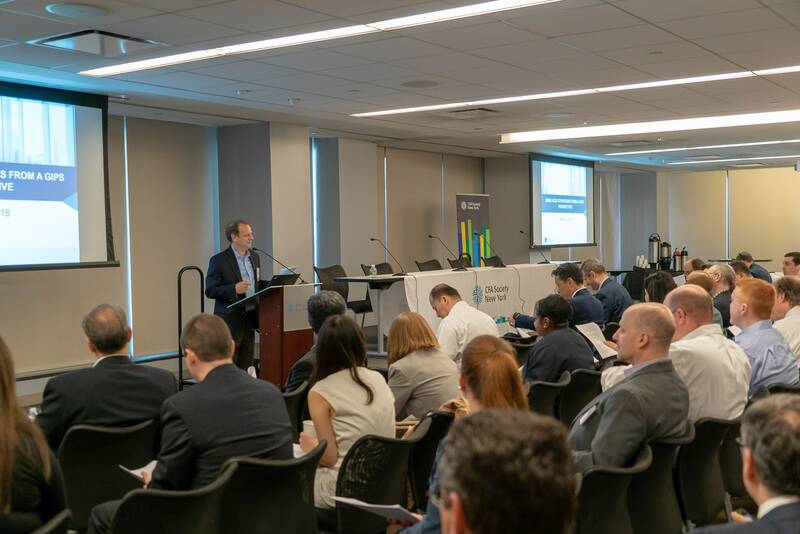 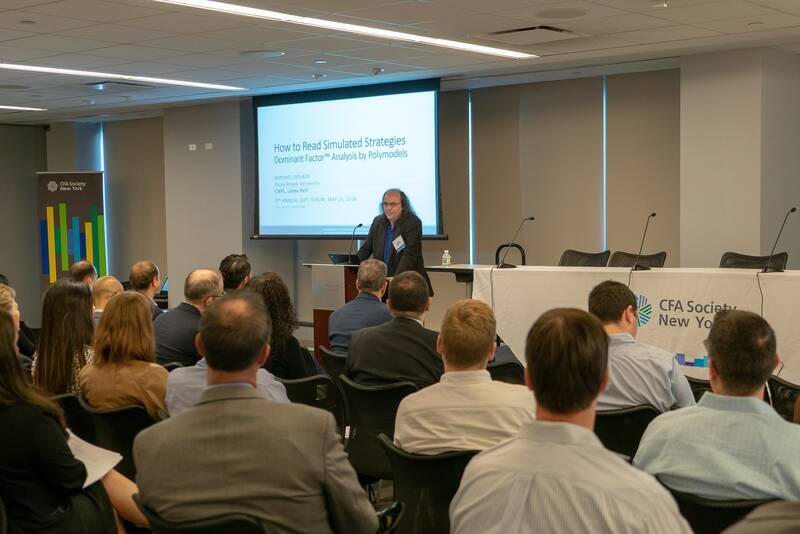 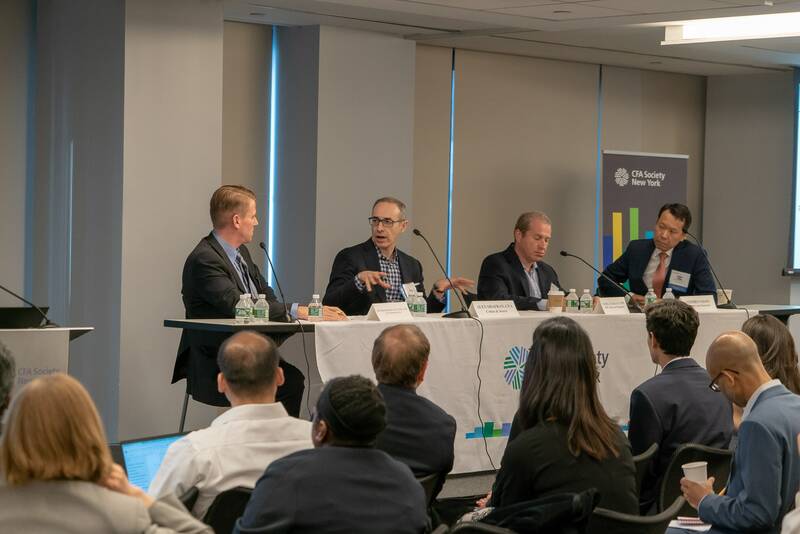 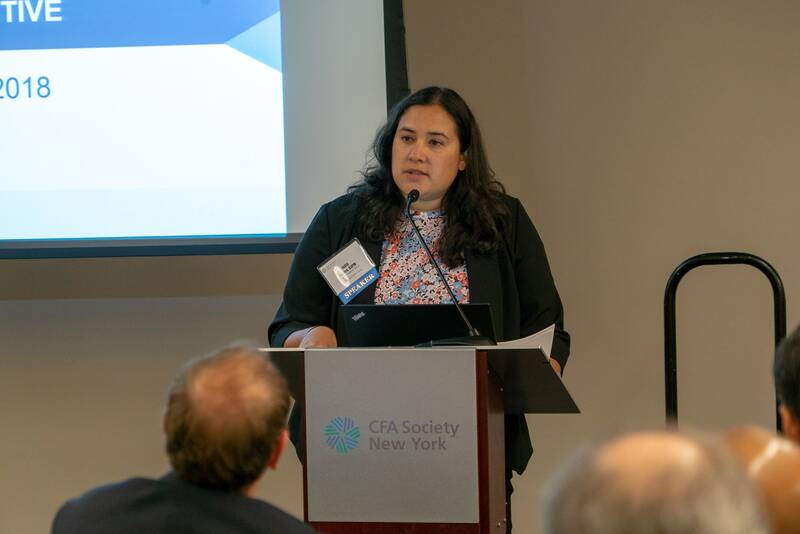 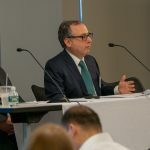 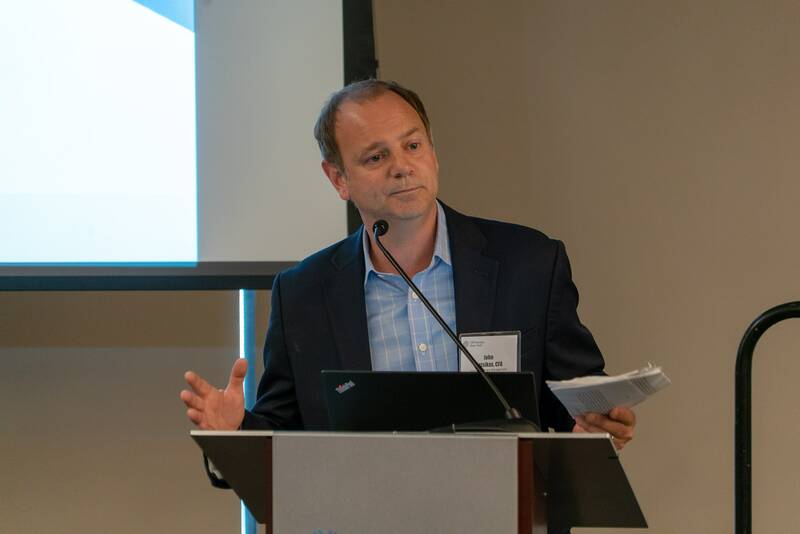 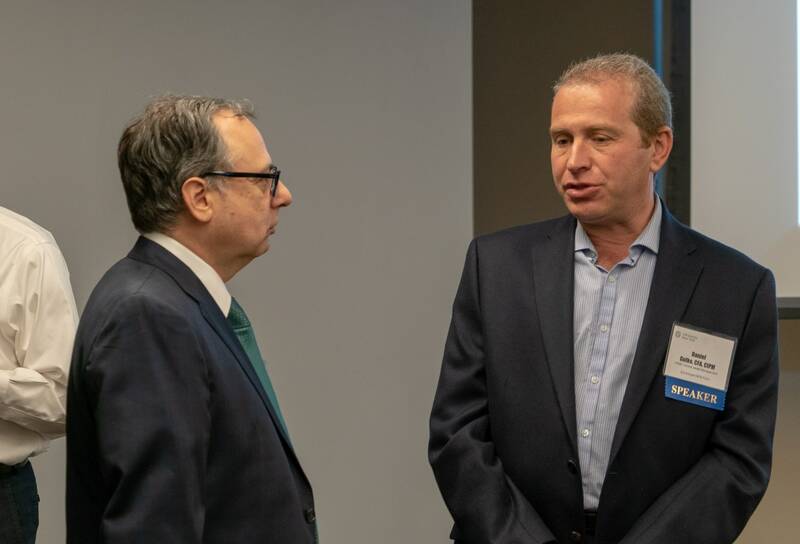 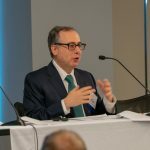 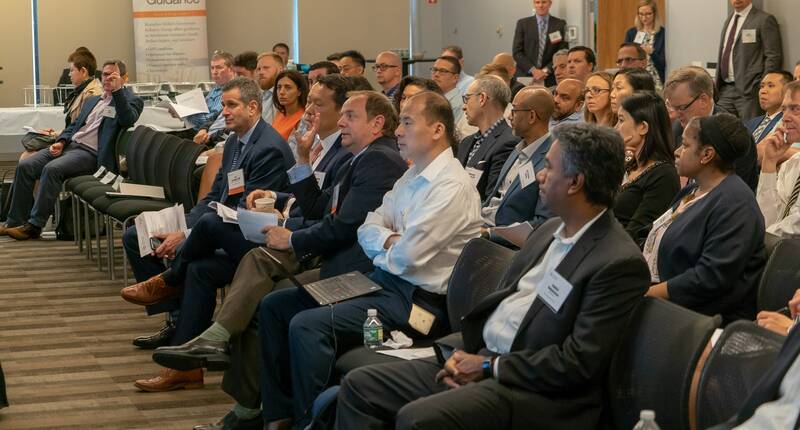 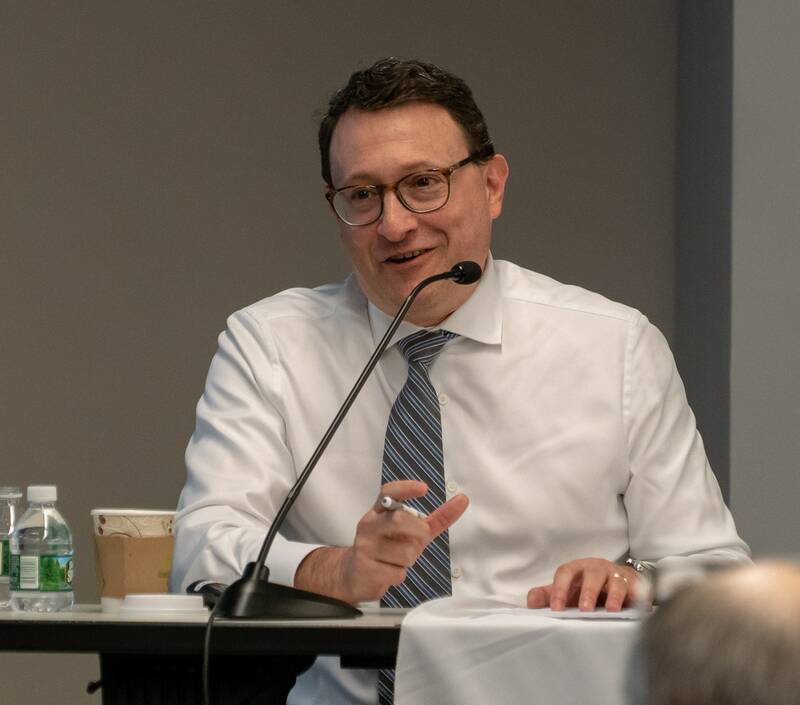 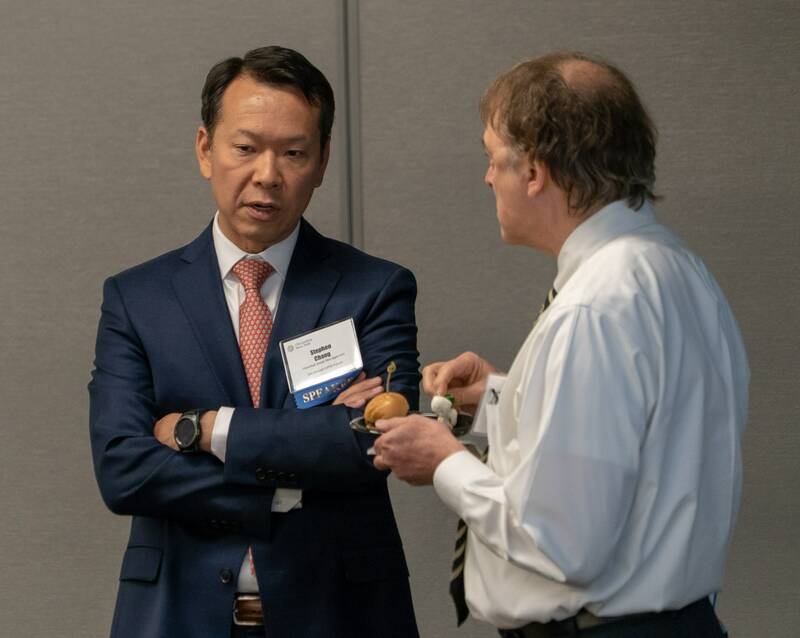 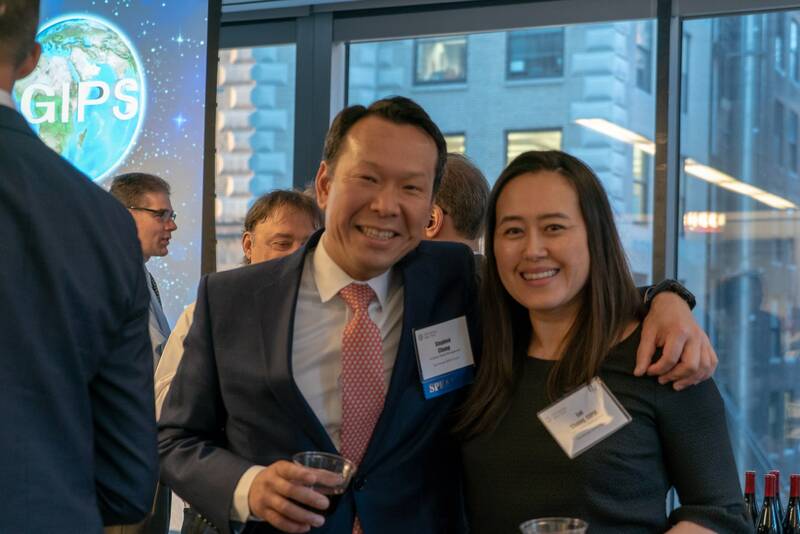 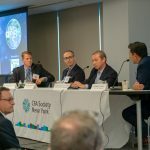 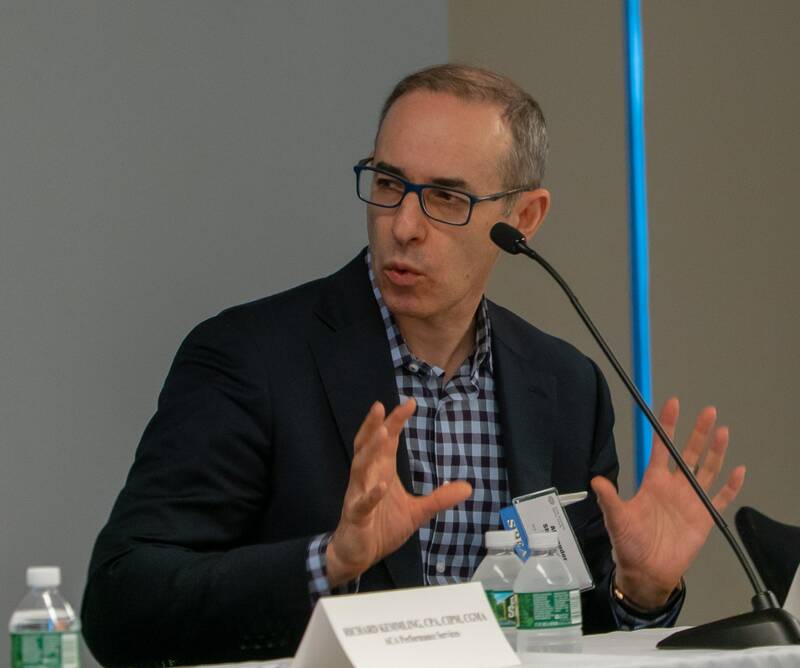 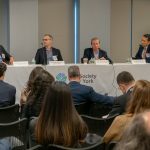 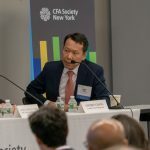 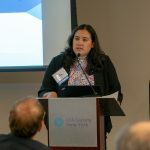 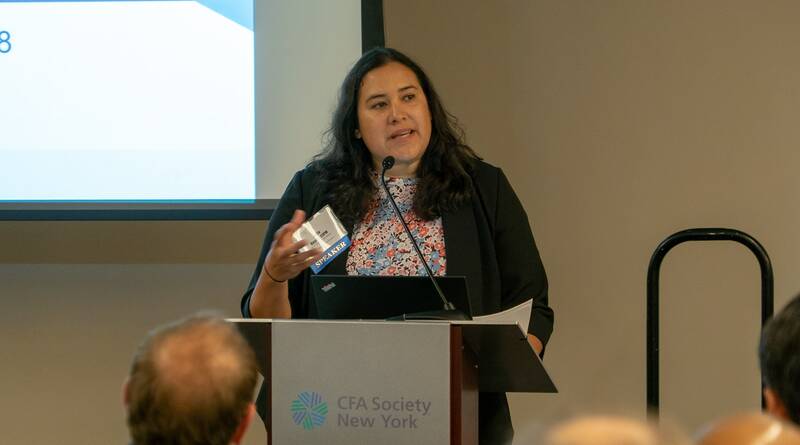 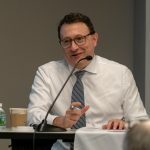 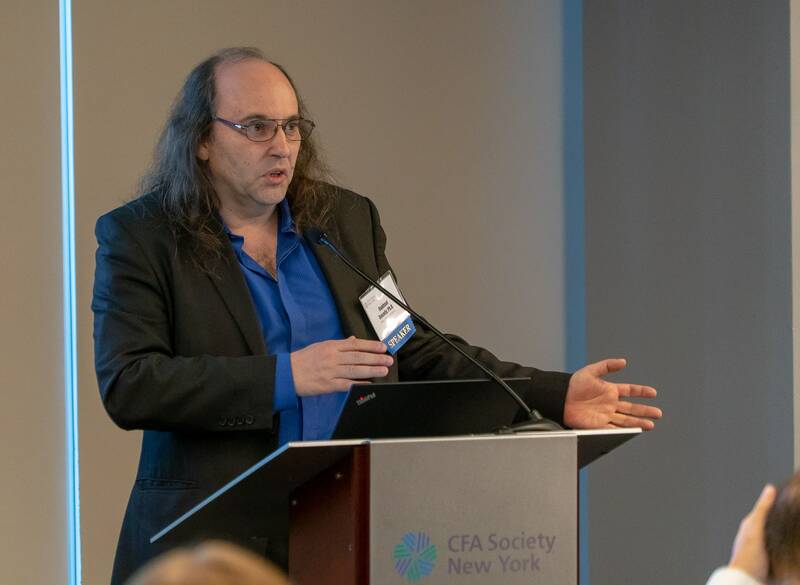 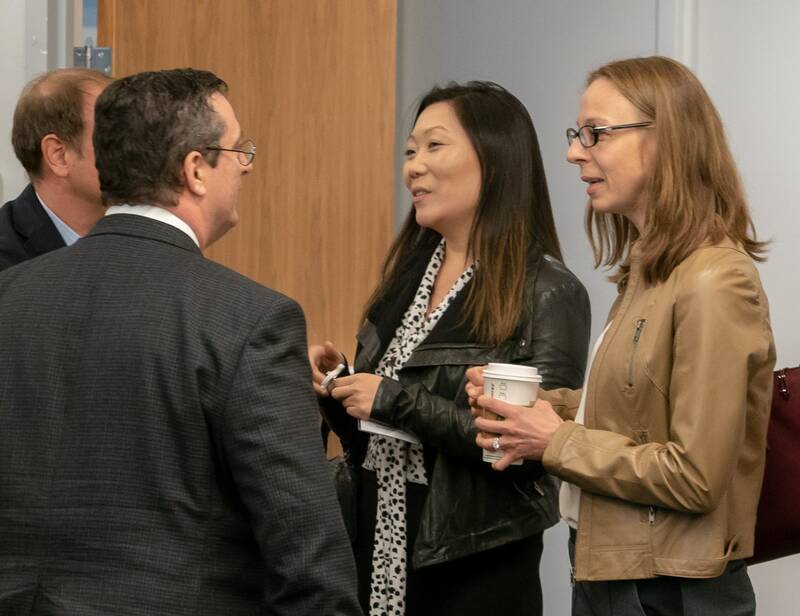 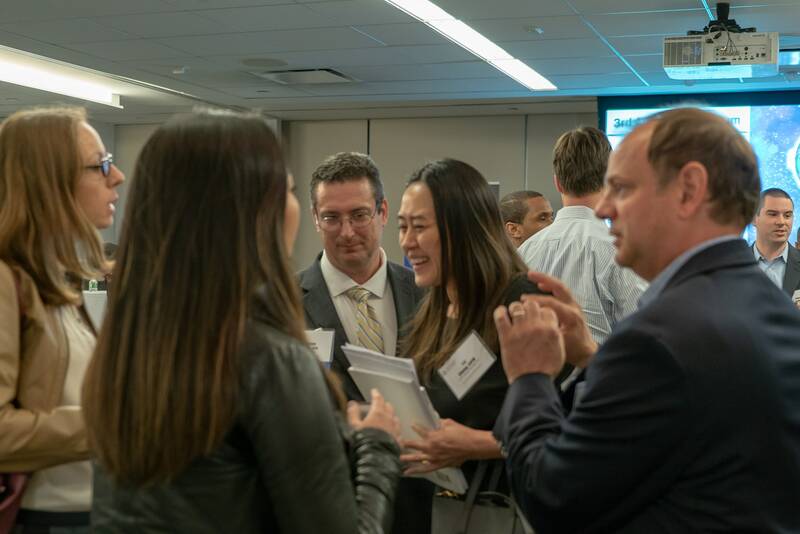 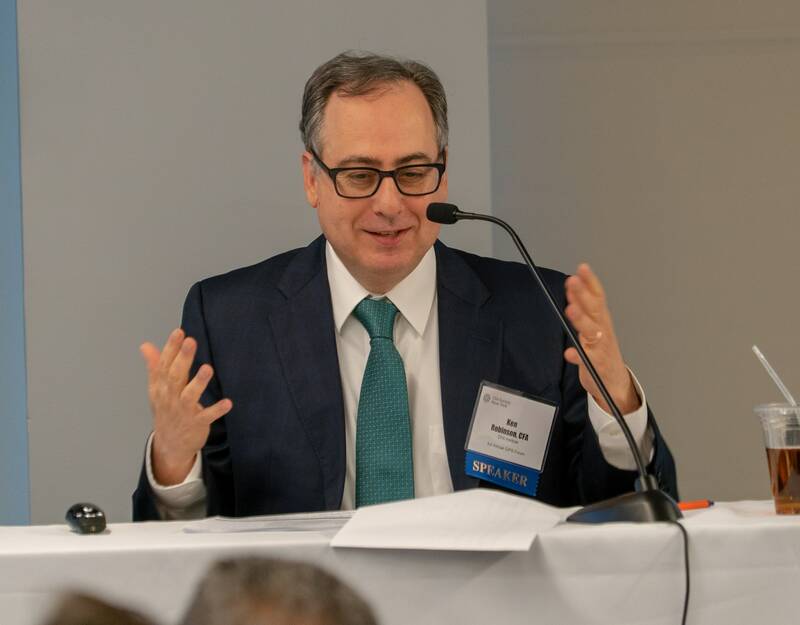 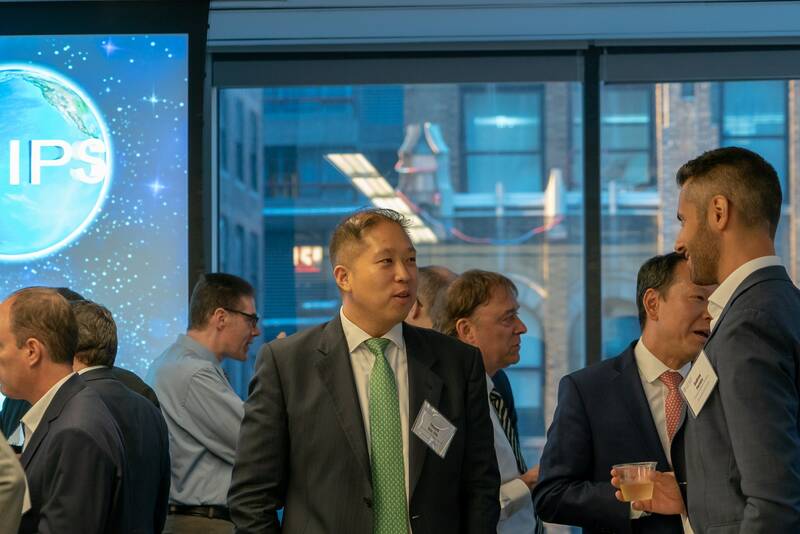 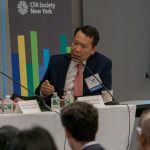 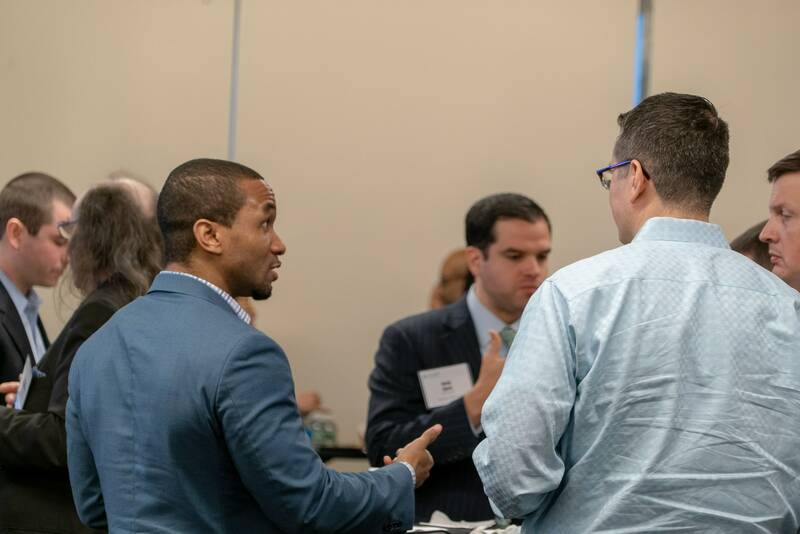 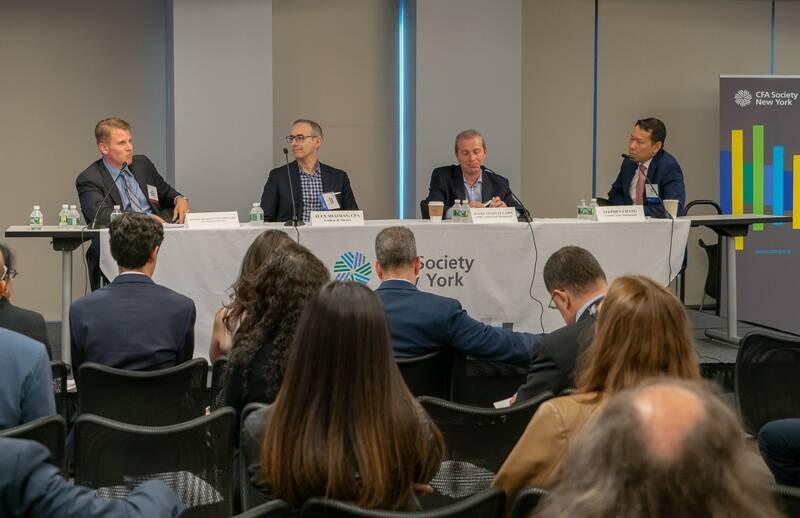 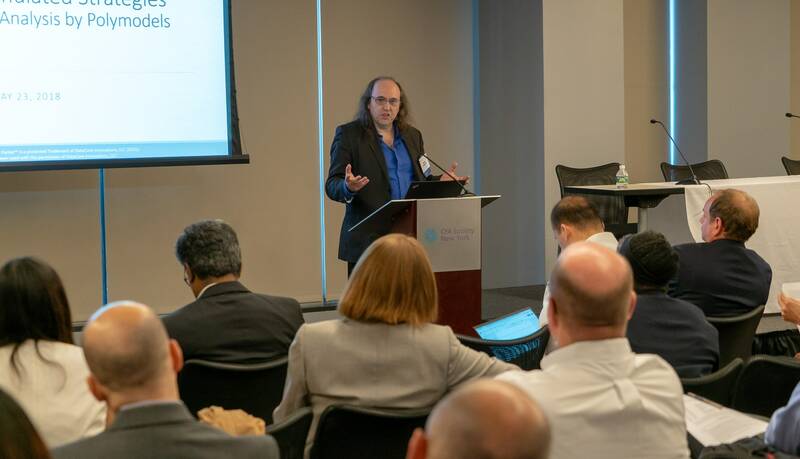 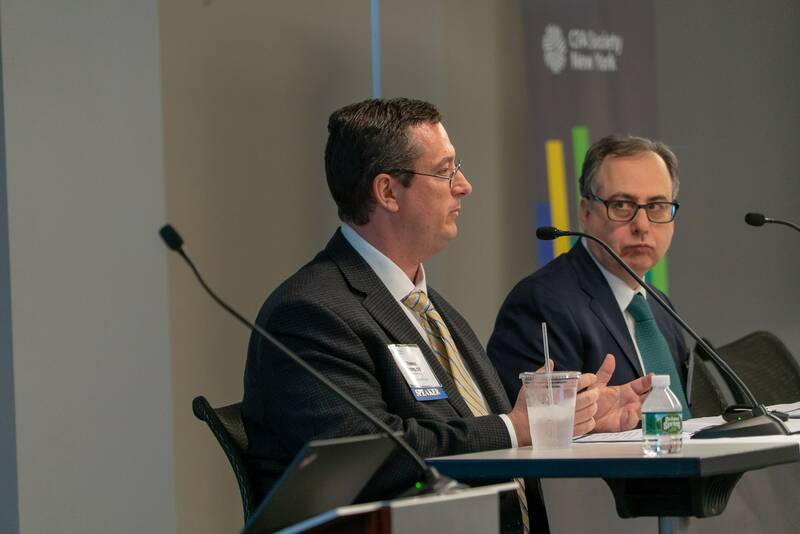 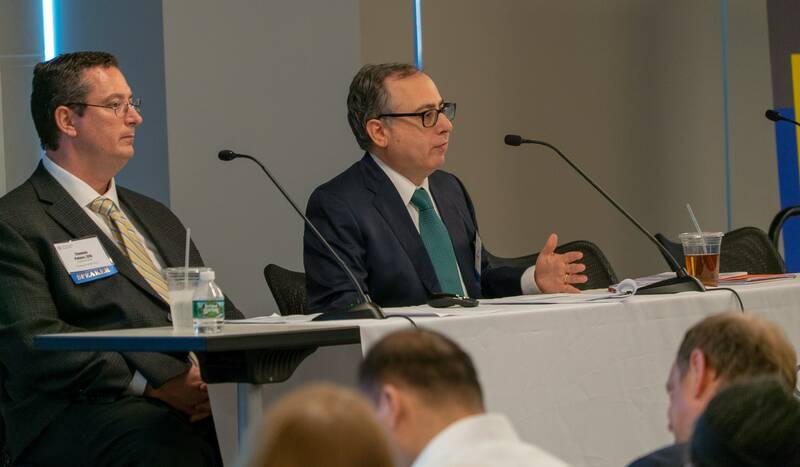 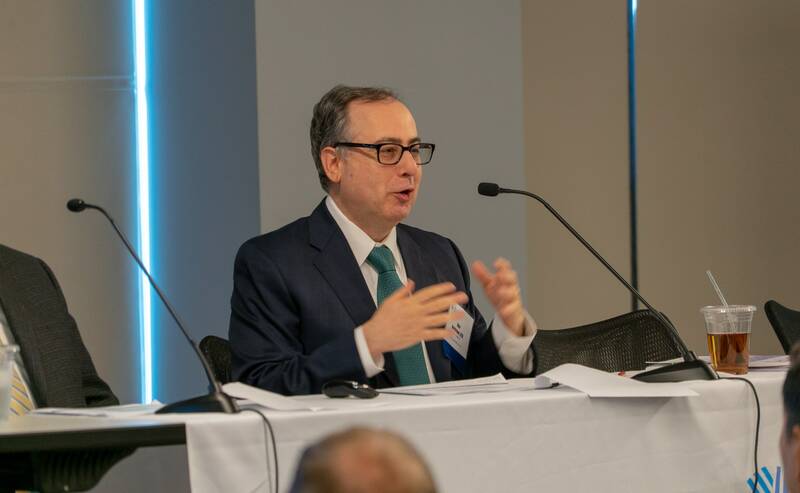 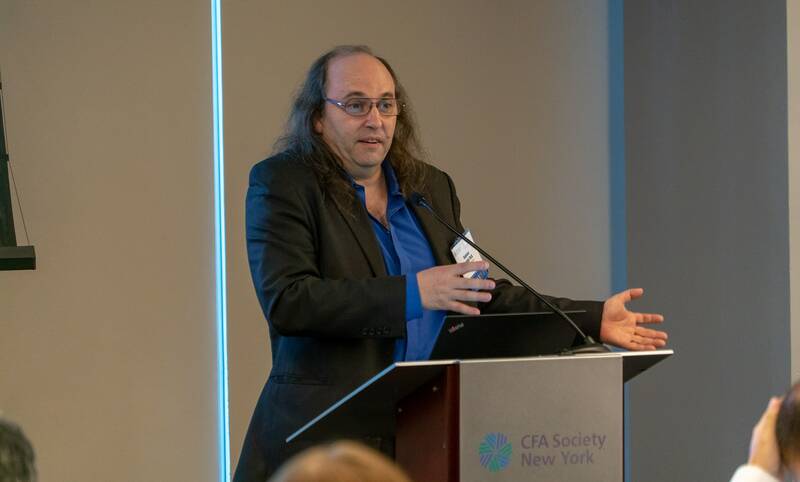 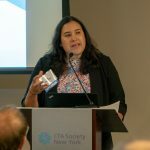 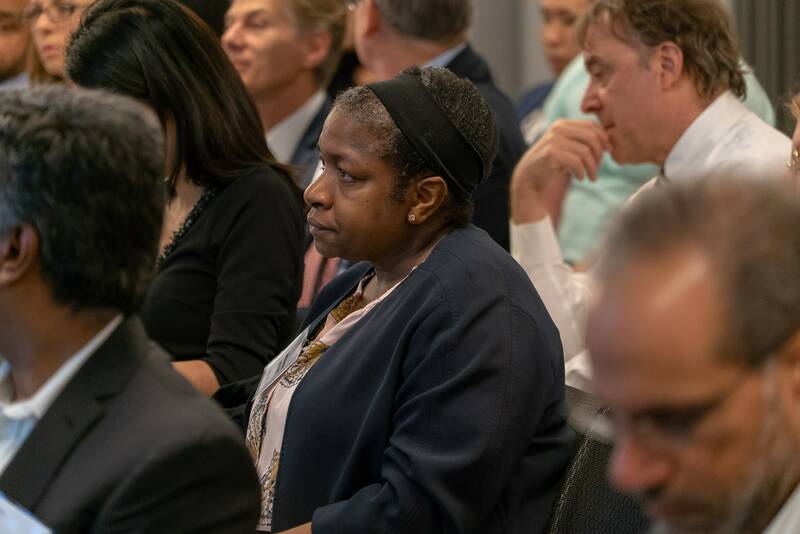 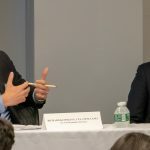 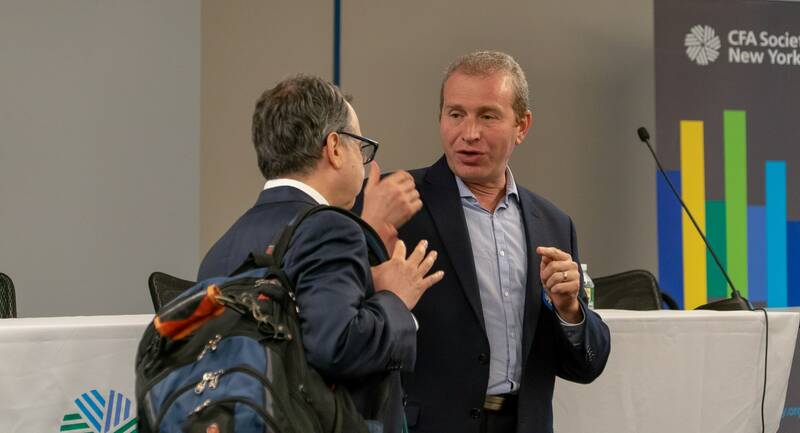 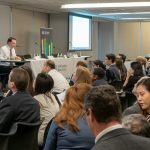 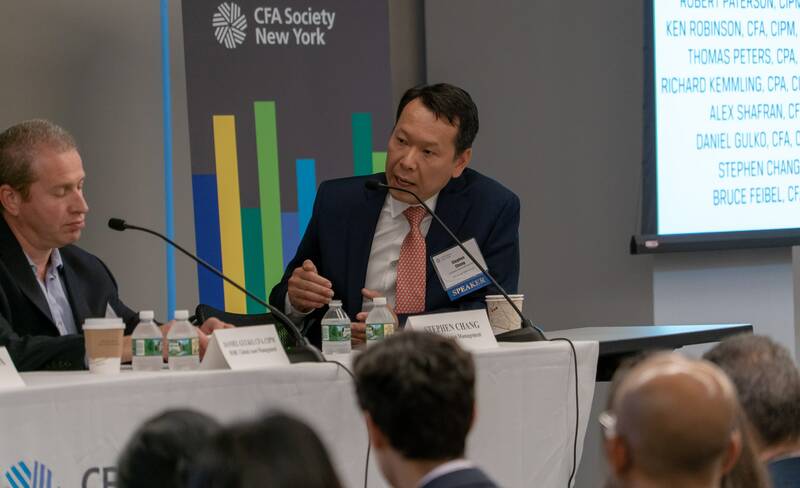 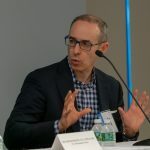 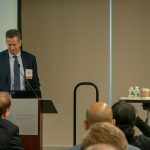 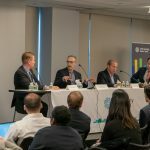 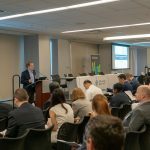 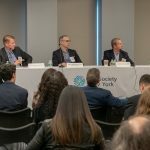 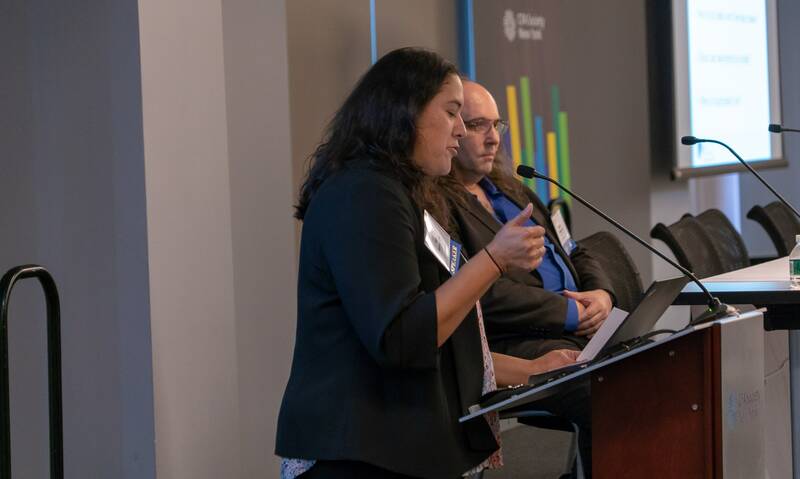 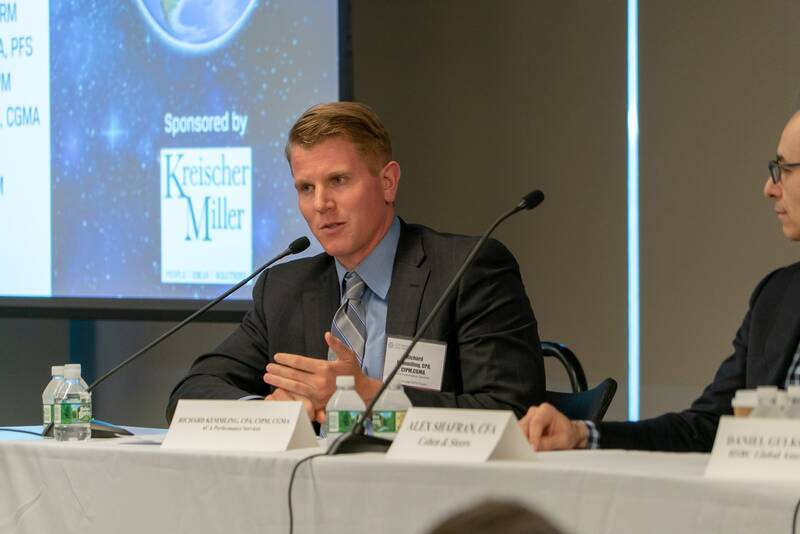 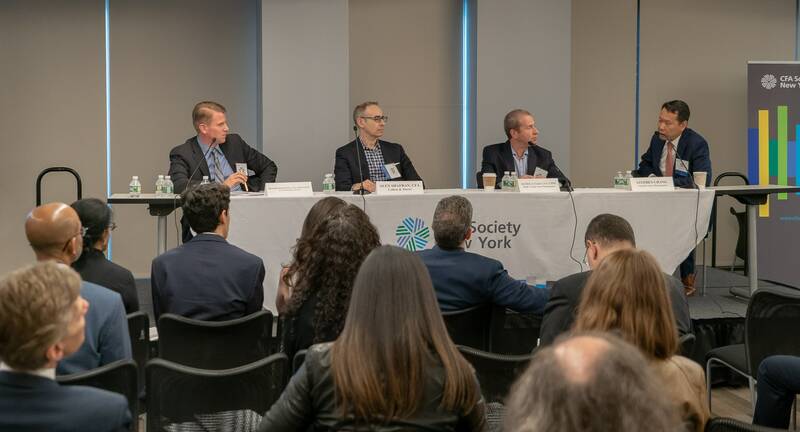 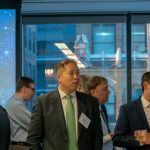 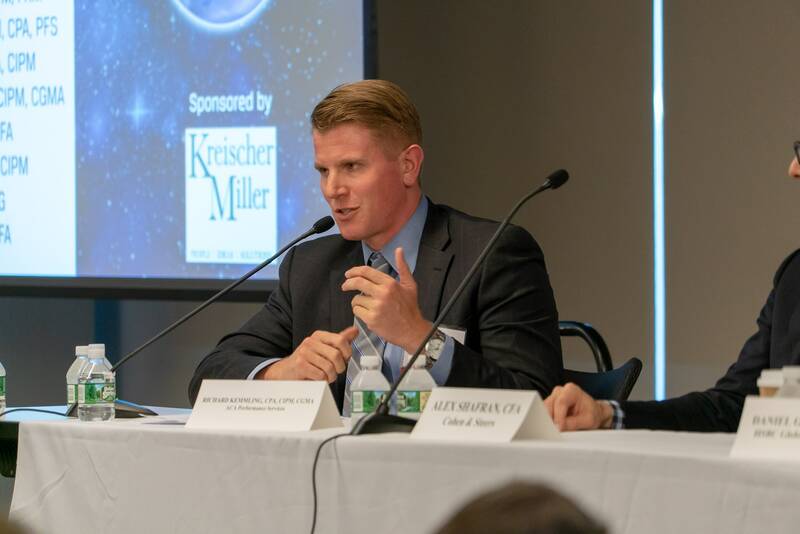 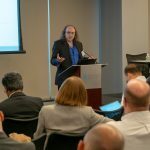 On Wednesday, May 23rd, CFA Society New York hosted the 3rd Annual GIPS Forum, organized by Jed Schneider, CIPM, FRM, SVP, of Lazard Asset Management, and John Matsikas, CFA, CIPM, SVP, of Voya Investment Management, and Vice-Chair at CFANY Performance and Risk Committee. 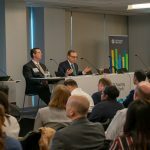 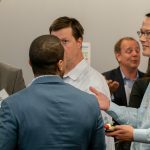 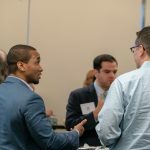 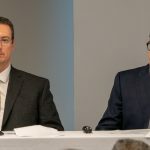 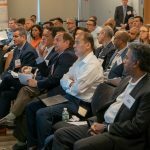 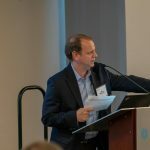 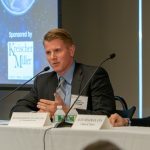 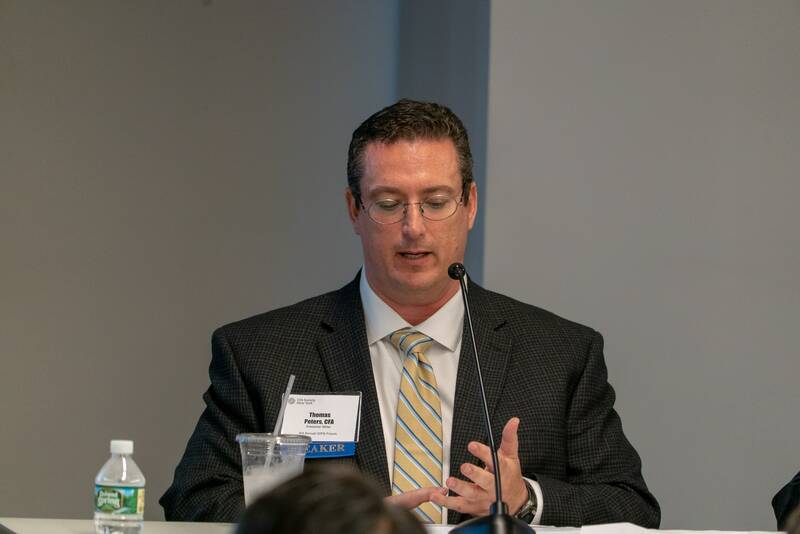 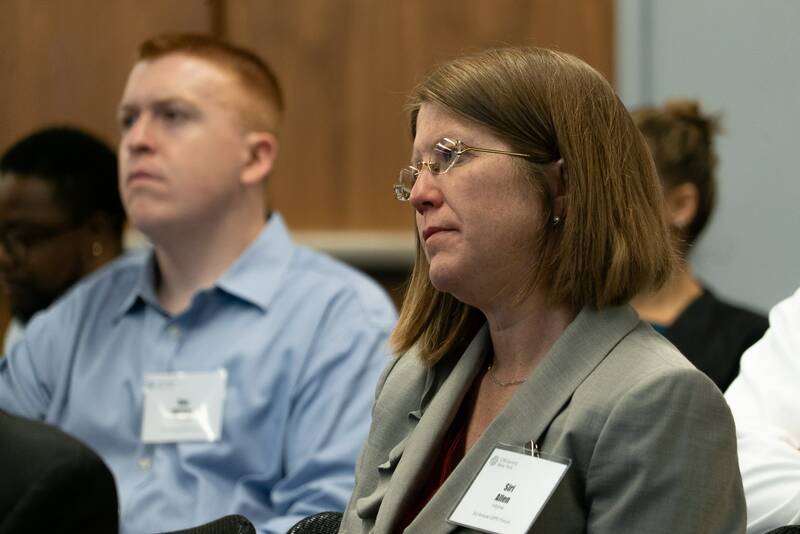 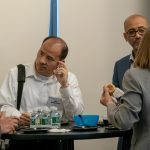 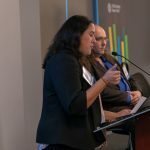 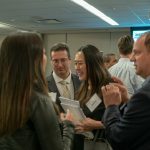 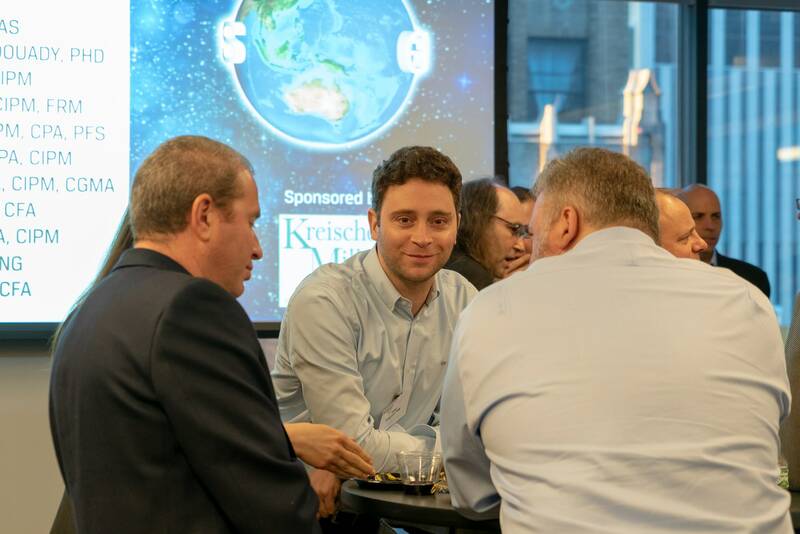 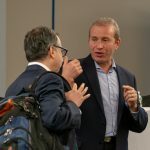 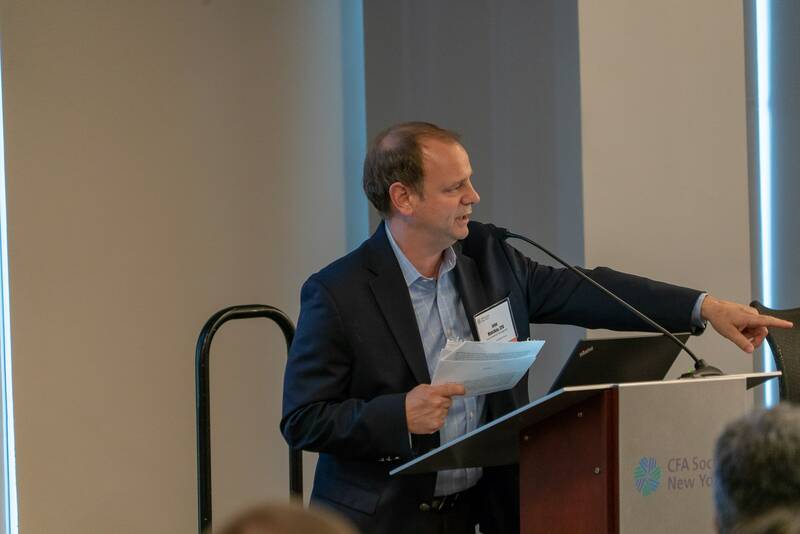 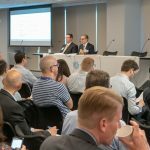 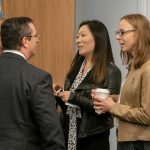 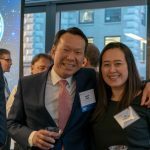 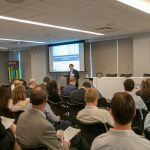 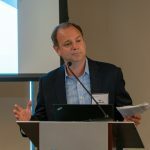 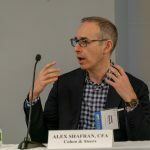 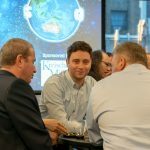 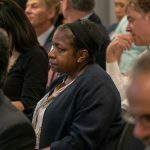 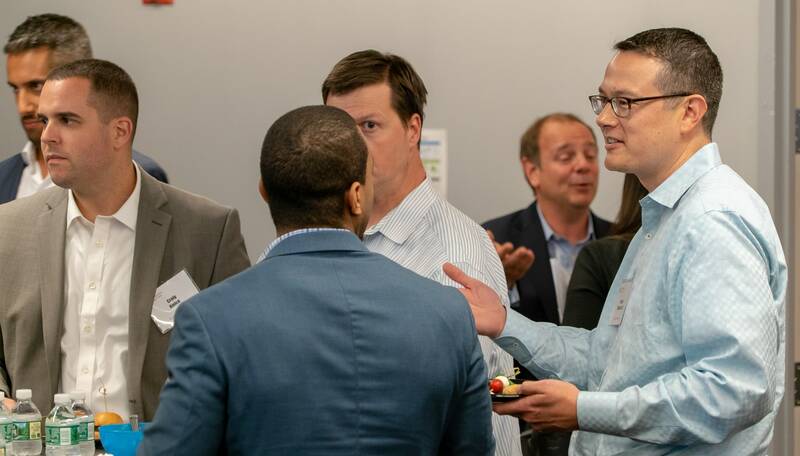 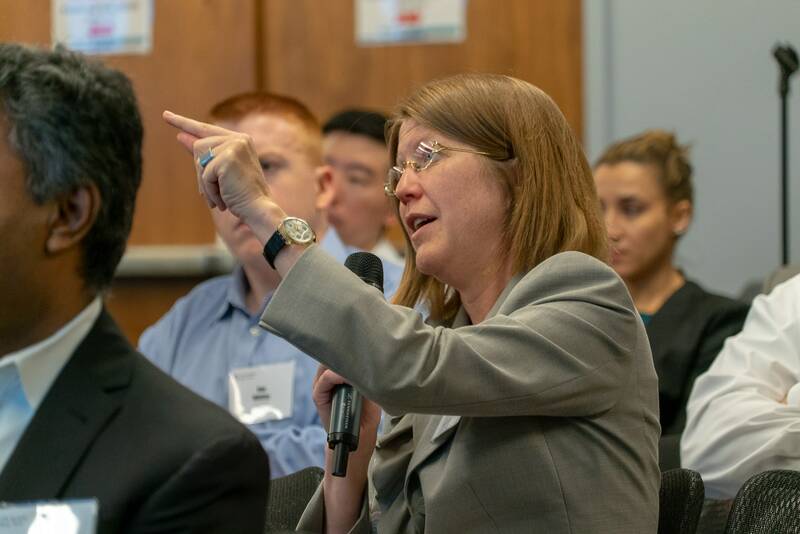 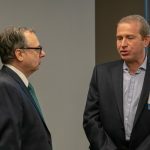 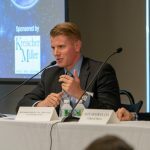 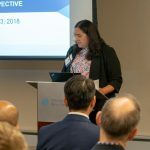 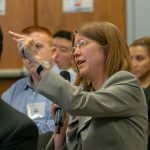 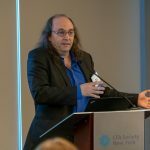 The forum had a turnout of over 100 members and listeners, and featured moderator Richard Kemmling, CPA, CIPM, CGMA, Partner of ACA Performance Services, as well as a plethora of industry expert panelists. 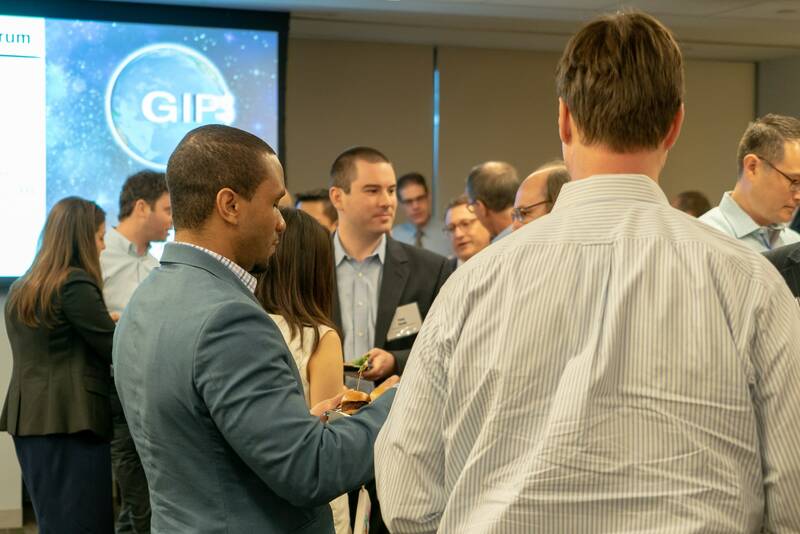 GIPS- the Global Investment Performance Standards- are a set of standardized, industry-wide ethical principles created by the CFA Institute that provide investment management firms with guidance on how to calculate and report investment performance to prospective clients. 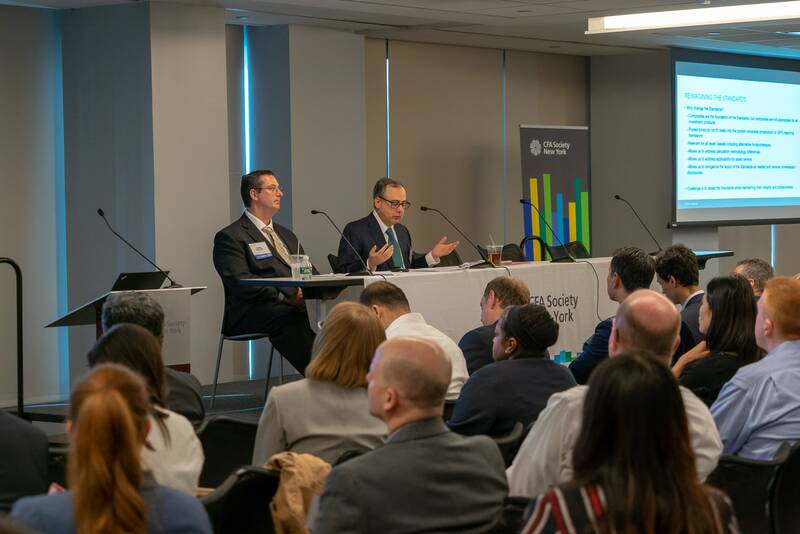 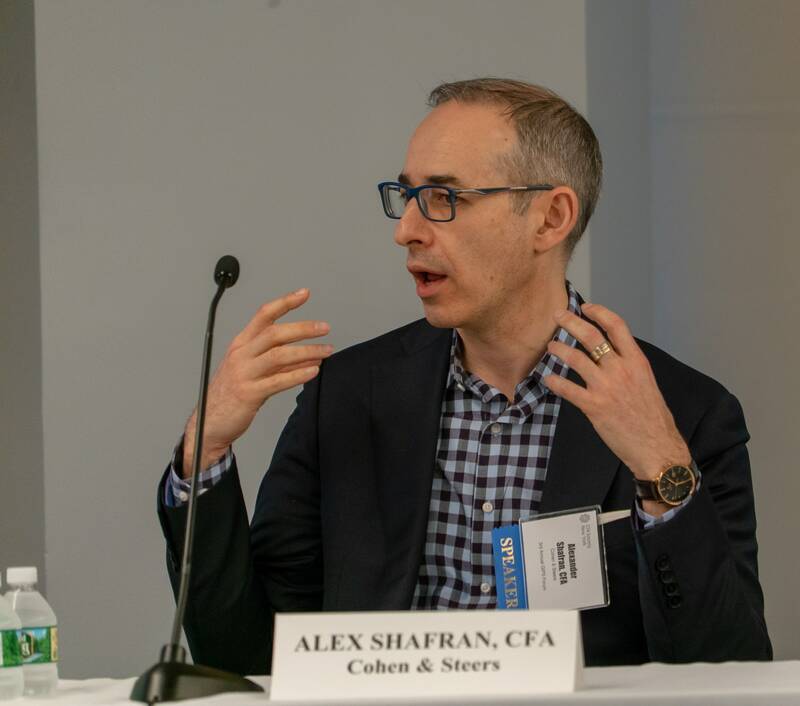 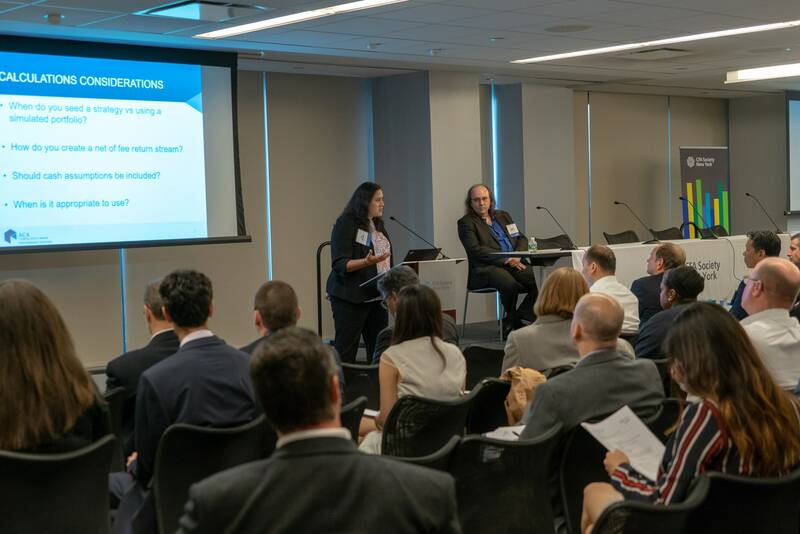 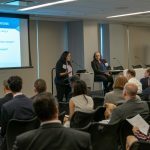 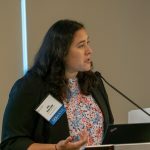 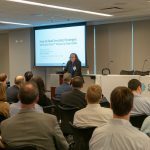 Throughout the span of this packed event, the panelists analyzed how GIPS compliance has been an essential ingredient to making or breaking a firm’s marketing efforts and to maintaining institutional clients. 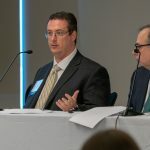 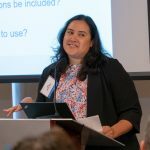 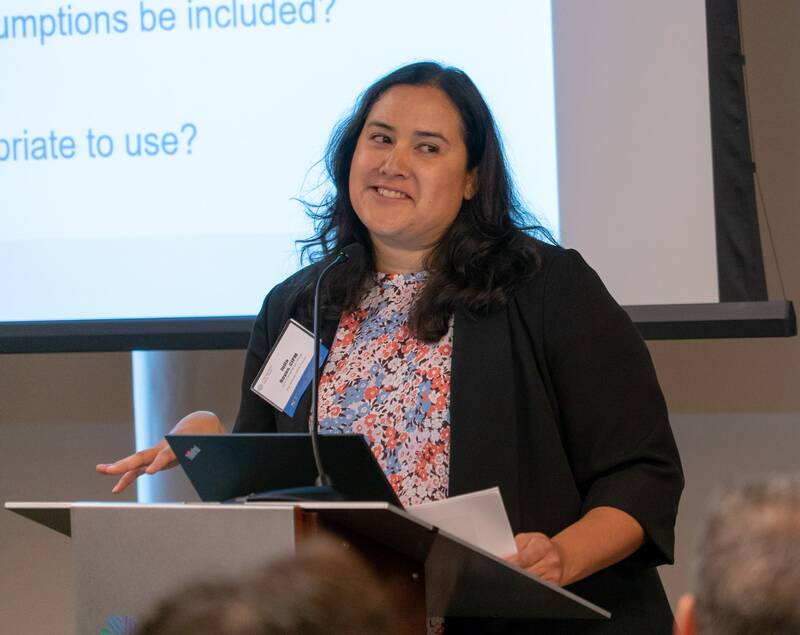 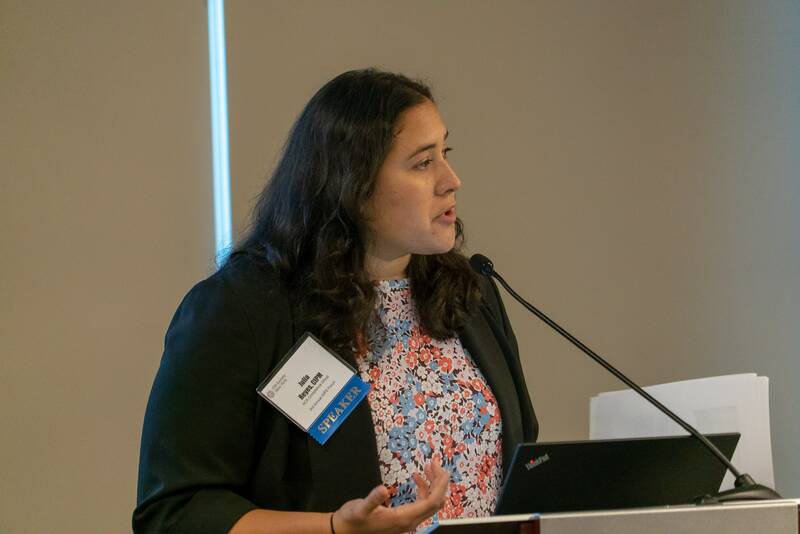 The conference additionally discussed the most recent developments in the GIPS standards, hearing from the industry expert panelists on how they implement them, and utilize other performance measurement tools to stay ahead of the game. 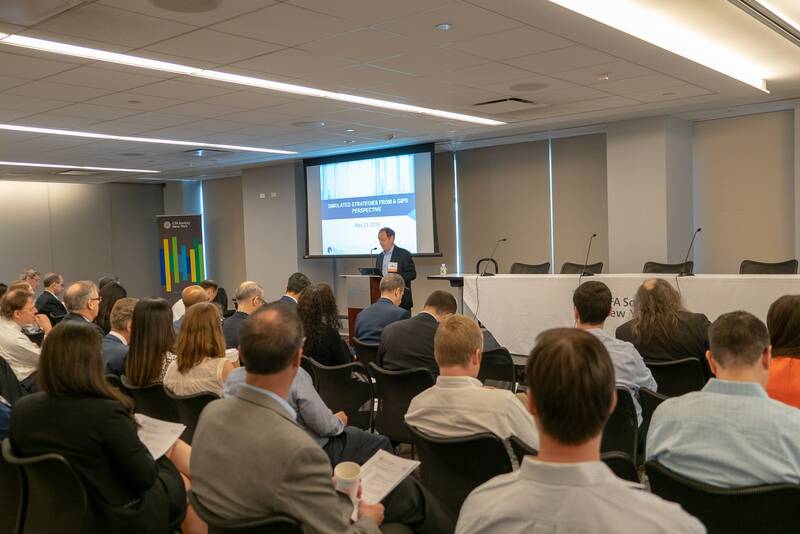 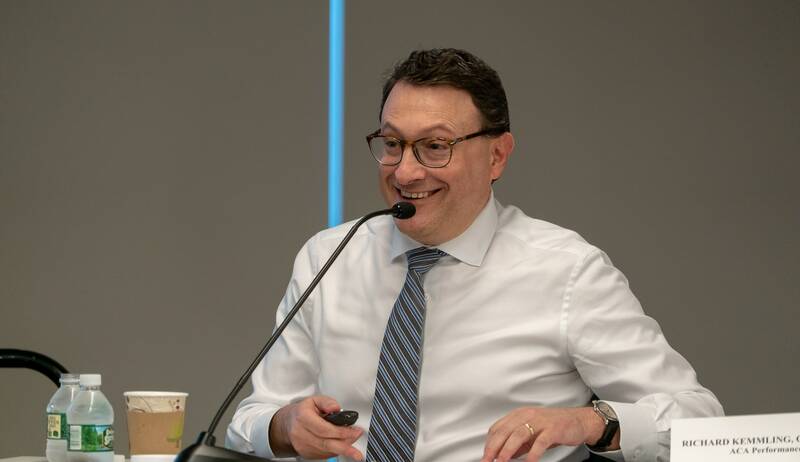 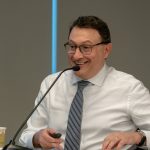 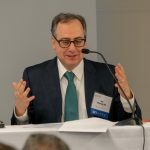 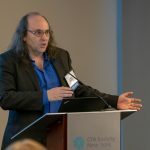 The GIPS Forum began with opening remarks given by John Matsikas, Vice Chair of performance and Risk Committee at CFANY, introducing the relevance of GIPS given the state of affairs in the industry, and the high competition after similar assets. 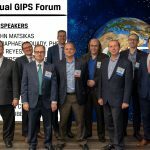 Matsikas stated that GIPS is very important to talk about and to keep an eye on. 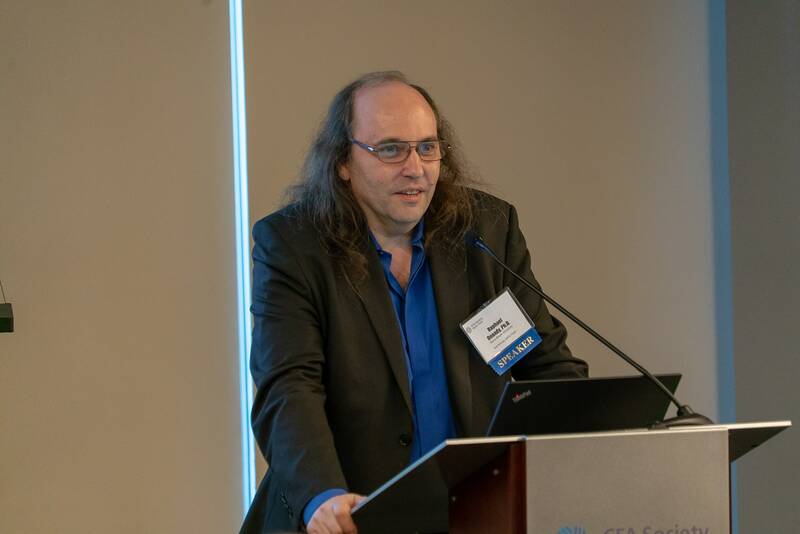 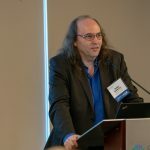 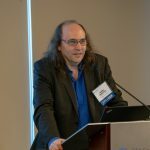 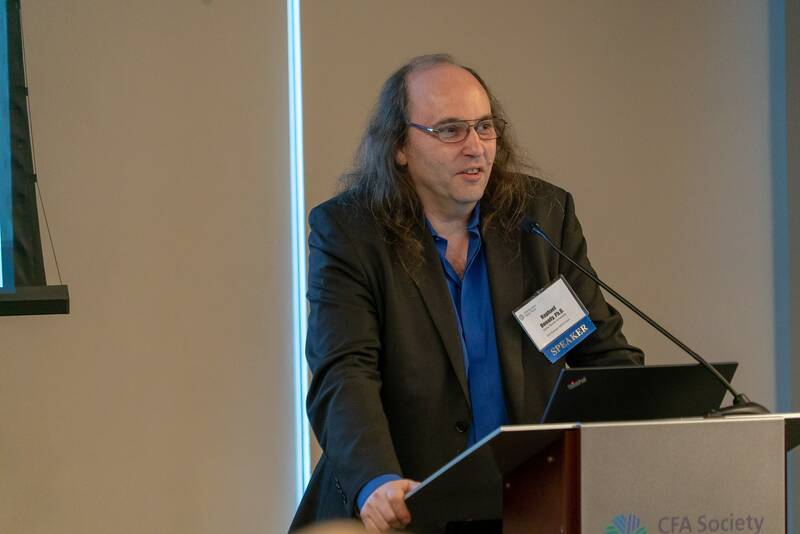 Jed Schneider then took the stage, discussing the history of the GIPS forum, and introducing speakers Julia Reyes, CIPM, Partner, at ACA Performance Services, and Professor Raphael Douady, PHD, of Stony Brook University. 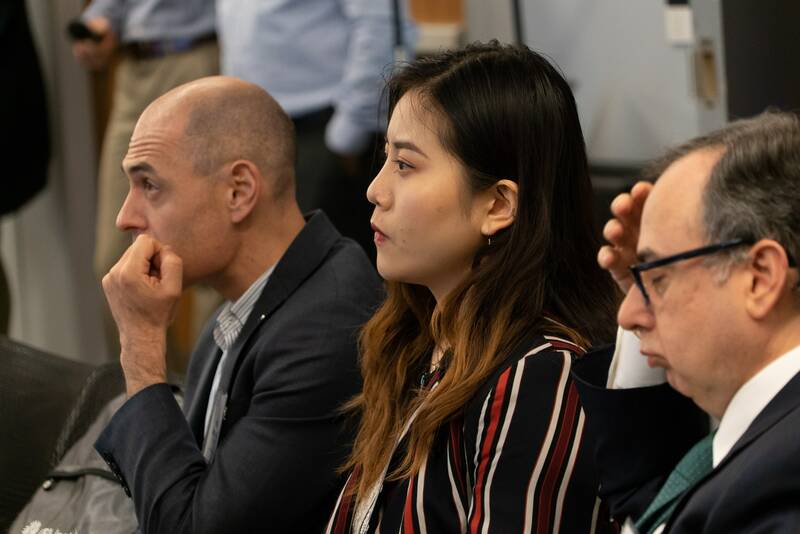 Following Julia Reyes, Professor Raphael Douady, explained how to read simulated strategies through polymodels. 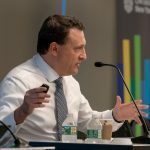 According to Professor Douady, people are generally extremely skeptical when speaking about simulated performances, however he later argued that simulated strategy actually gives you consistency and identical risk profile in relation to real strategy. 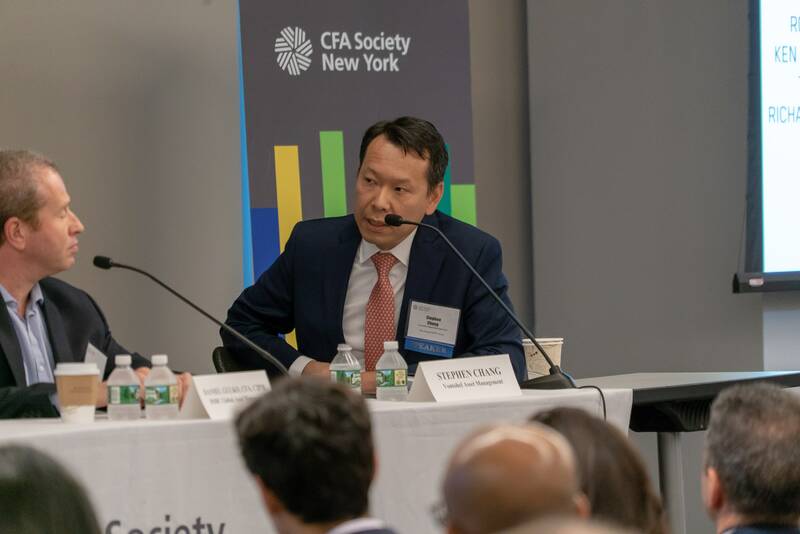 Professor Douady highlighted and answered common investor’s questions such as what are the sources of the risks, and what scenarios are dangerous. 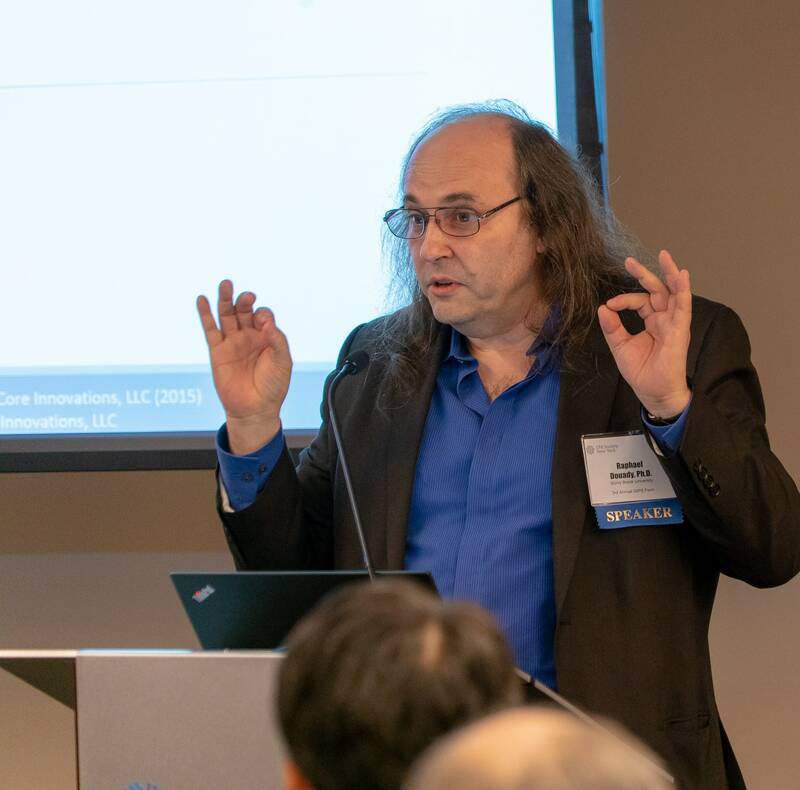 Professor Douady lastly covered how to undergo risk measurement by polymodels through a variety of steps. 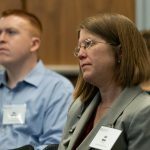 Why would you go about adopting a voluntary set of standards? 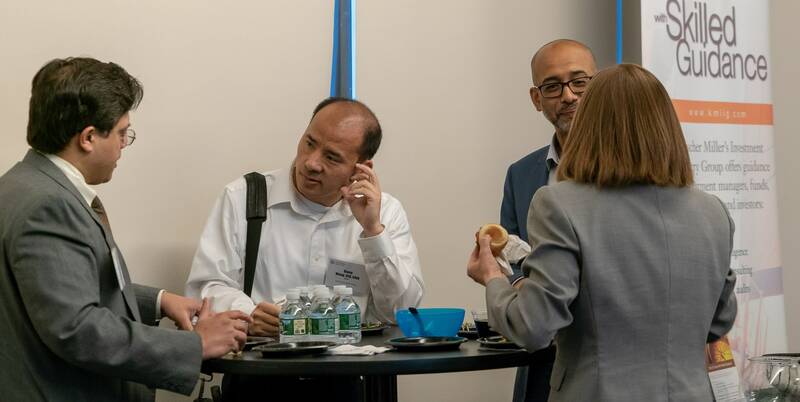 The standards are reasonable and encourage prudent business activities and transparency. 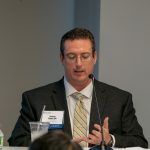 Are there additional costs associated with claiming compliance? 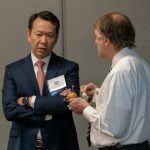 External costs of verification and examination are relatively low and minimal to ultimately maintain compliance. 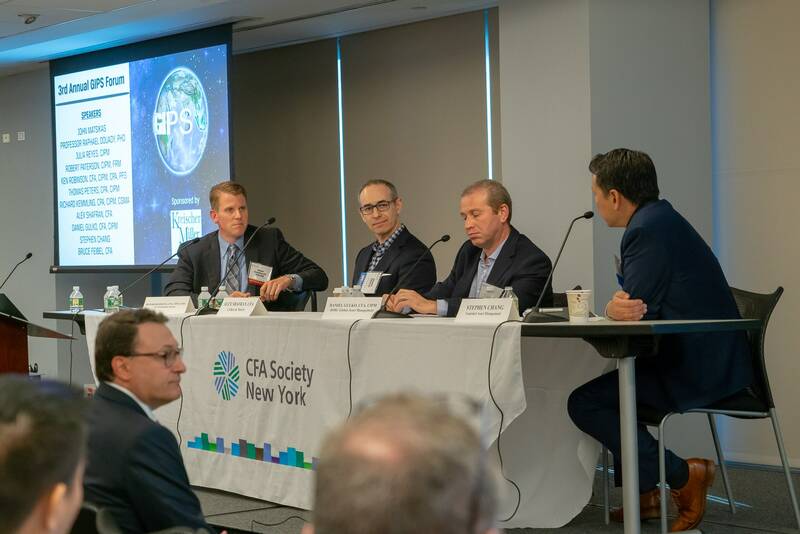 The last item on the agenda was a panel discussion on how firms manage their GIPS process, featuring moderator Richard Kemmling and industry experts Alex Shafran, CFA, SVP, Director of Performance and Client Reporting, Cohen & Steers, Daniel Gulko, CFA, CIPM, Head of Performance Measurement and Client Reporting, US, HSBC Global Asset Management, and Stephen Chang, Director, Head of performance and Risk, Vontobel Asset Management. 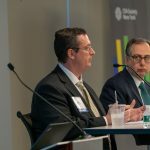 The panel offered guidance on how to govern GIPS reporting in various firms, and how to meet protocols and implement and discuss GIPS practices within the firms. 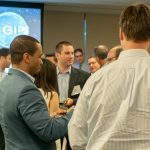 The panelists also offered personal experiences in their respective firms in applying GIPS practices. 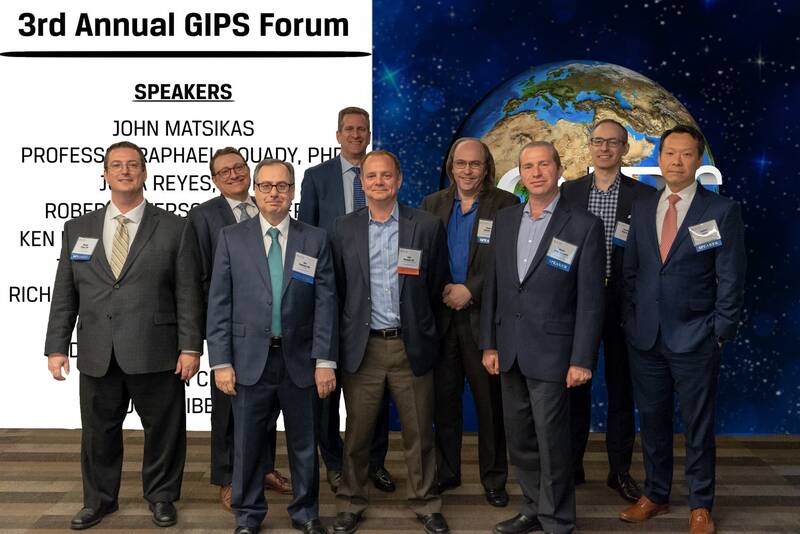 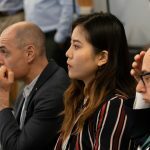 Looking forward, the general consensus of the forum was that applying GIPS practices is the best way to raise the professional standards of the industry, and be a leader in a market of constant competition of similar assets.